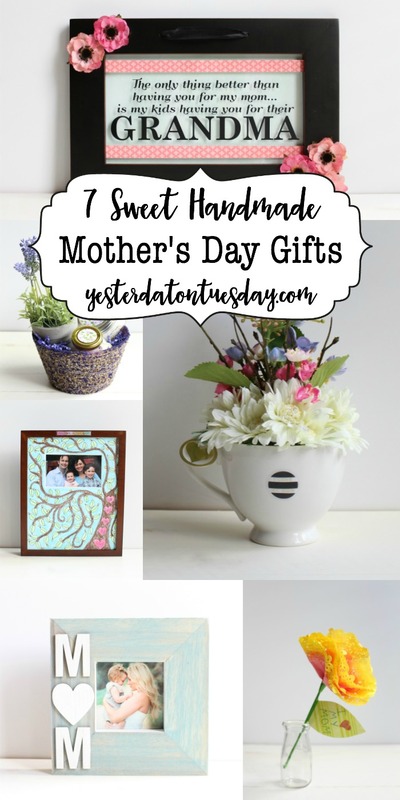 Mom or Grandma will love receiving one of these Handmade Gifts for Mother’s Day! Mother’s Day is coming up next weekend. 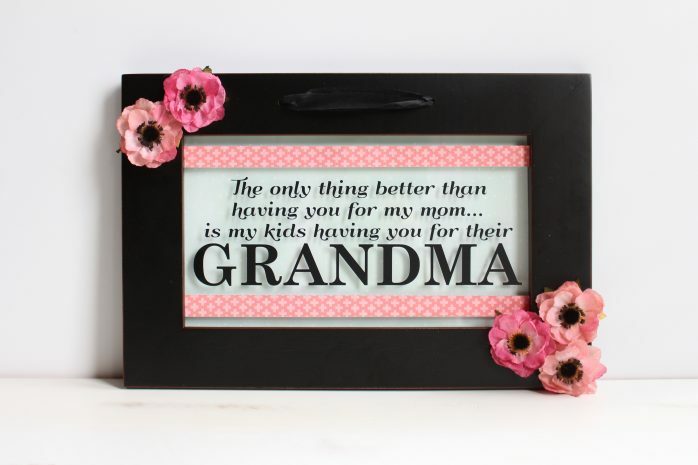 It’s the perfect time to create something meaningful to make your mom feel special! Here are some great ideas for kids and grown-ups to make. All products available at Ben Franklin Crafts and Frames in Redmond. Supplies: Three 5 1/2″ doilies per flower, chenille stem, green washi tape, green cardstock cut in the shape of leave, watercolors, pen to write message on leaf, craft glue. 1. Prepare a workspace that’s easy to clean (like on a paper grocery bag). Stack 3 doilies and paint the center blue then paint purple around the edges. 2. After it dries, flip the doilies and do the same thing on the other side. For pink and yellow flowers, use the same technique. 3. Put a little dot of adhesive in the center of each doily and smush together to adhere and make flower shape. 4. Glue bottom of doily to chenille stem or dowel. Wrap green washi tape around it. 5. Fluff doilies to add fullness. 6. 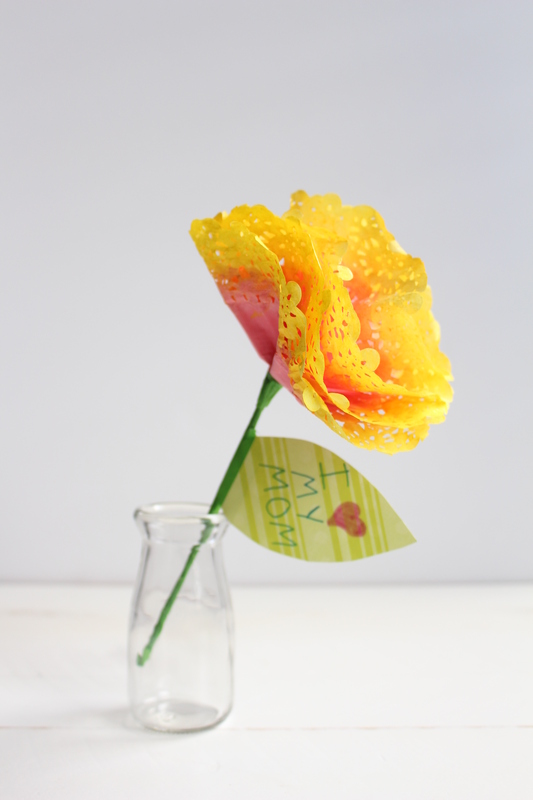 Write sweet messages to mom on leaves and glue to stems. Supplies: Crescent Creative Products Coloring Mat, colored pencils or pens, 8 x 10 photo frame, MambySticks “Mom” stickers. 1. Color in designs with colored pencils or pens. 2. Add “My Mom is the Best” sticker. 3. Add photo to mat and place inside frame. 1. 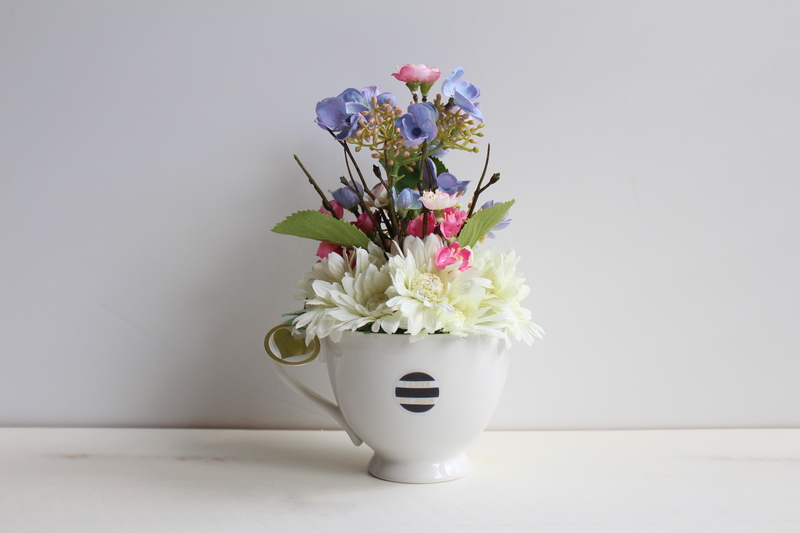 Cut floral foam to fit in teacup. 2. Trim faux flower stems and make arrangement in teacup. 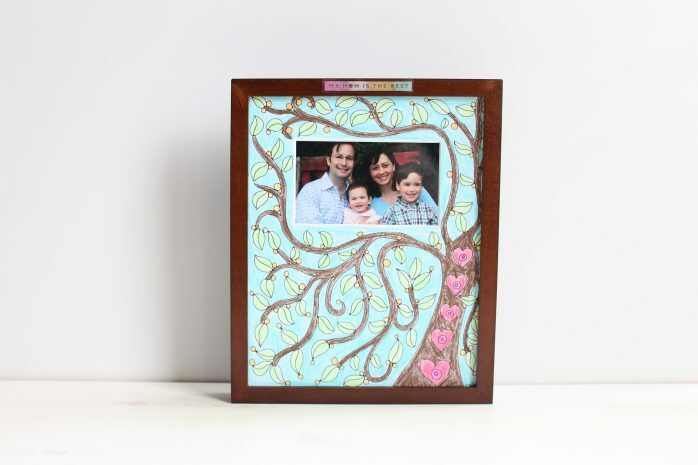 Supplies: Frame, vinyl, scrapbook paper. 2. Add scrapbook paper to back of frame. 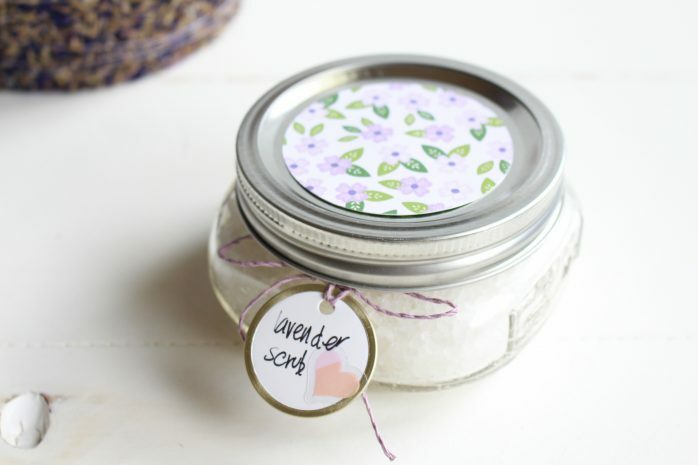 Ingredients: 1/2 cup oil (sweet almond or grape seed), 1 cup of sea salt, 5-15 drops Abbey & Sullivan Lavender Essential Oil. Directions: 1. Put the salt in a small bowl. 2. Add the oil, mixing well with a spoon or wooden stick. Ingredients: Bath Crystals, Abbey & Sullivan Lavender Fragrance, baker’s twine and patterned paper. 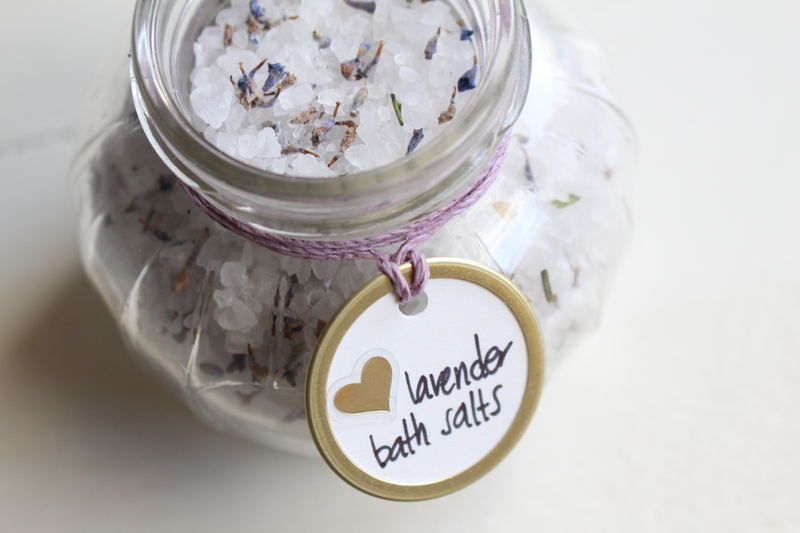 In a large bowl, mix: 3/4 cup bath crystals; 1 tbs of lavender, 5-15 drops Abbey & Sullivan Lavender Fragrance. 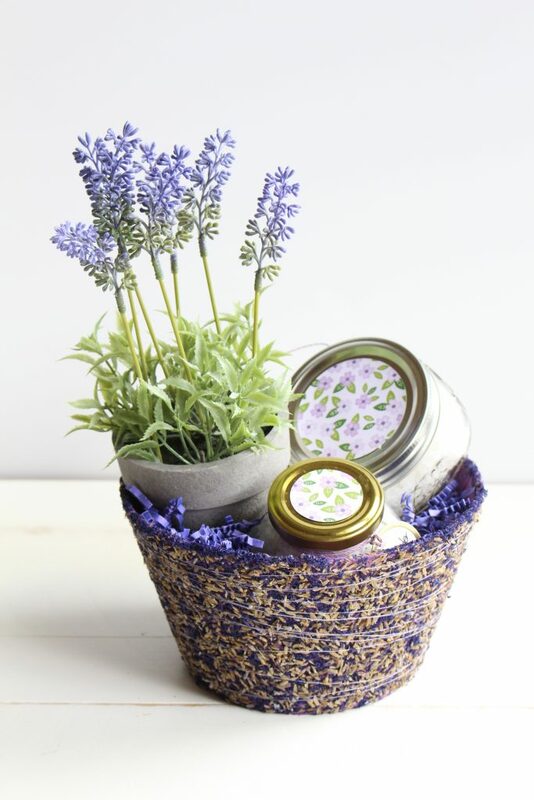 Combine ingredients and place in pretty glass container. Add scrapbook paper, twine and a tag for gift giving. 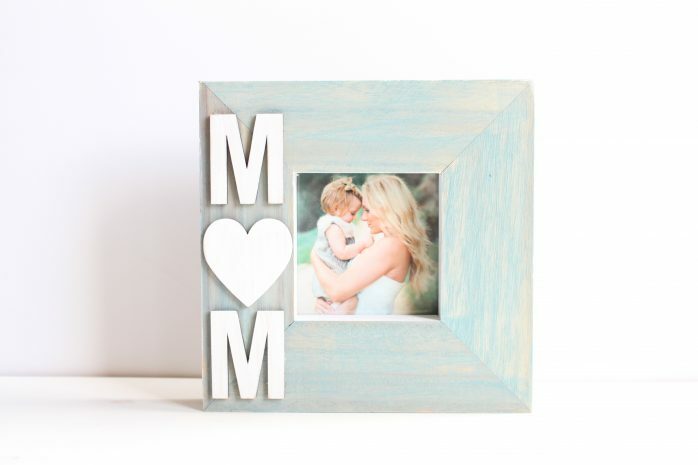 Supplies: Wooden Frame, DecoArt Americana Acrylic Paint in Snow and Aqua Sky, two wooden “M” letters, one wooden heart, and craft glue. 1. Thin the aqua paint with water to make a wash. Paint frame. 2. Paint the wooden letters white. 3. Glue the letters on the frame.